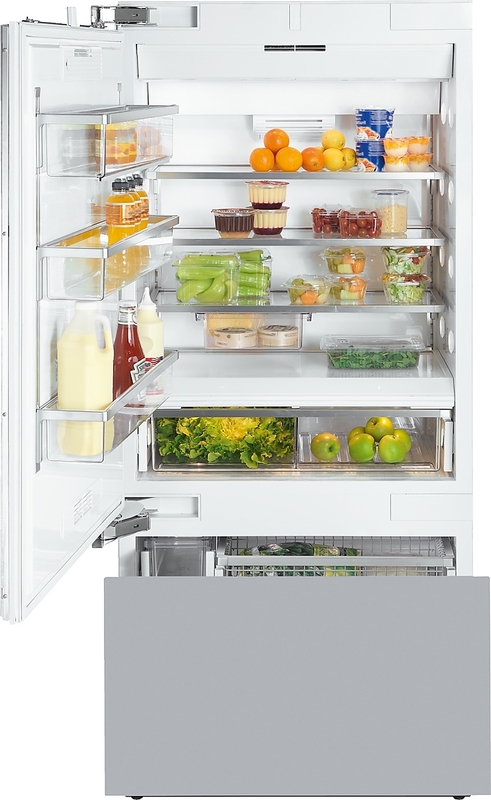 36" Bottom-Freezer Refrigerator - VCBB5363E MASTER New LED Lighting : Bright, energy efficient LED l..
24”W. 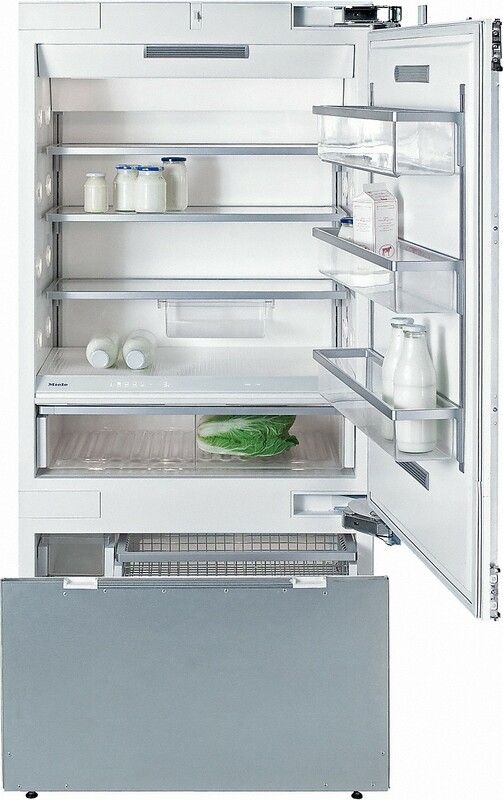 All Freezer with 5/7 Series panel - FFI7240W Proprietary Fully Articulating Hinge : Hinge has..
24”W. All Refrigerator with 5/7 Series panel - FRI7240W Proprietary Fully Articulating Hinge : Hing..
36" Custom Panel Bottom-Freezer Refrigerator - FDBB5363E MASTER New LED Lighting : Bright, energy ef..